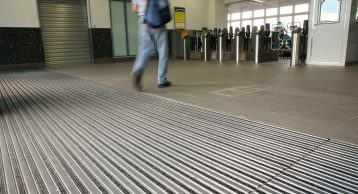 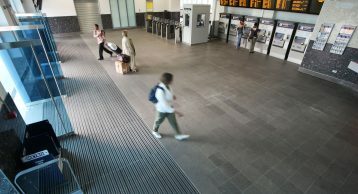 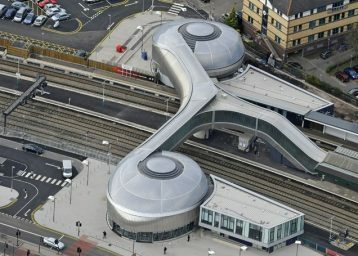 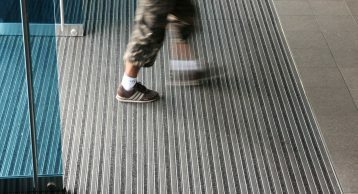 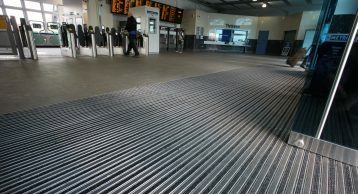 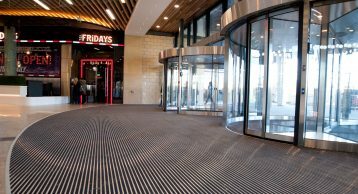 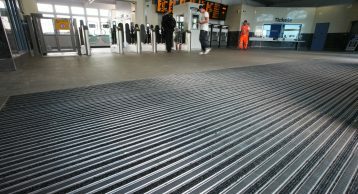 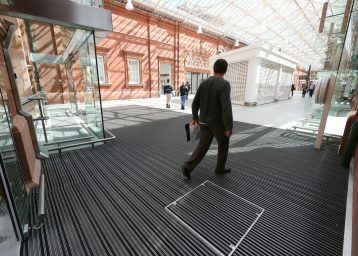 As one of London’s busiest interchange stations, a high performance entrance matting system for Clapham Junction Station was critical. 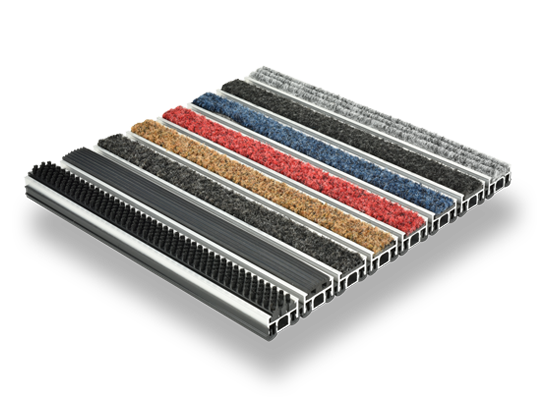 Combination rubber and polyamide fibre inserts ensure effective removal of soil and moisture whilst providing ongoing durability and appearance retention. 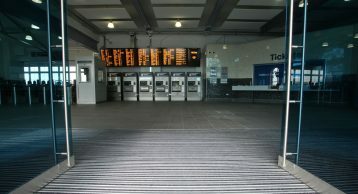 Over 2000 trains pass through every day, with around 12.5m people traveling through the entrance areas per annum.